Join us as Free Chapel hosts their annual Easter Sunrise Service on Paradise Beach on Sunday, April 21st. Bring your friends, family and a blanket for a time of celebration on the lake! There’s no better place to raise a glass (or two) than on a brunch cruise aboard one of our redesigned excursion yachts. Departing from Harbor Landing, the voyage around Lake Lanier is a feast for the senses, with incredible views of the lake and nature, and specially selected food and drink pairings! Our Brunch Cruises depart every Sunday at 11 AM for a two-hour tour around beautiful Lake Sidney Lanier. This cruise will include two drink tickets for a variety of margaritas and light appetizers including the perfect pairing with margaritas - chips and salsa! 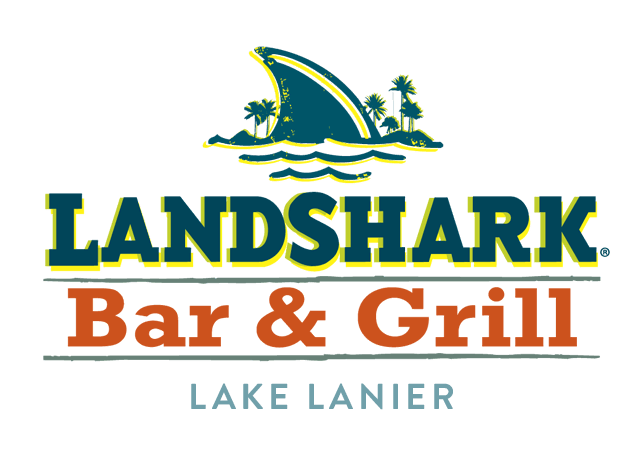 Come to LandShark Bar & Grill on Wednesday nights from 6:00 pm - 9:00 pm for Low Country Boil! Only $15.99 or get all-you-can-eat for $21.99 per person. 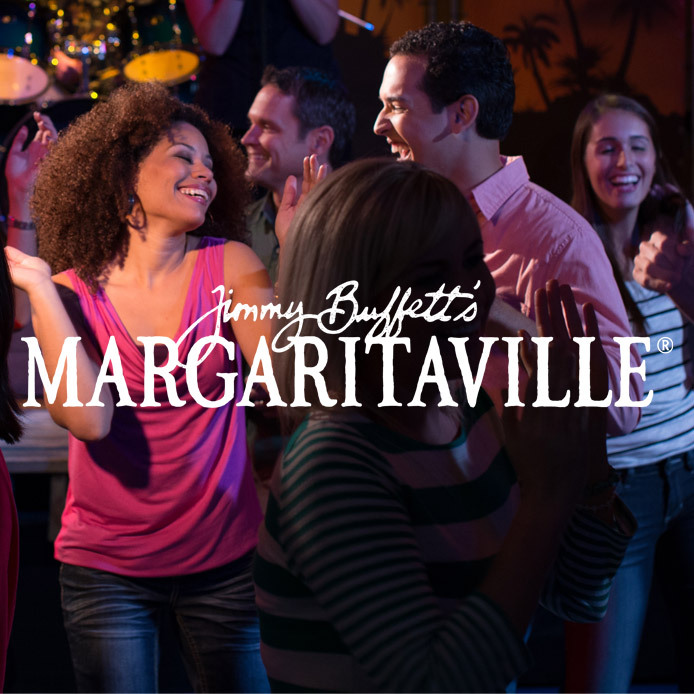 Goes great with a Bucket of LandShark Lager ($19.99) or a $5 margarita! Bring your friends, bring the family and enjoy life on the lake at LandShark! Performing at LandShark Bar & Grill from 7:00 pm - 10:00 pm. Open from 10:00 am - 9:00 pm. Performing on the LandShark Landing Stage from 2:00 pm - 6:00 pm. Performing on the LandShark Landing Stage from 7:00 pm - 10:00 pm. Open from 10:00 am - 8:00 pm. Performing on the LandShark Landing Stage from 12:00 pm - 4:00 pm. Come to LandShark Bar & Grill from 5:00 pm - 9:00 pm for Low Country Boil! Only $15.99 or get all-you-can-eat for $21.99 per person. Goes great with a Bucket of LandShark Lager ($19.99) or a $5 margarita! Bring your friends, bring the family and enjoy life on the lake at LandShark! Fireworks start at 10:00 pm! Dance under the stars to bands performing on the LandShark Landing Stage, hang out on the beach by the outdoor fire pits, enjoy delicious food and drink at LandShark Bar & Grill, and round out the night with a dazzling fireworks show! A $10 per person beach fee applies during Full Moon Parties. Performing on the LandShark Landing Stage from 6:00 pm - 10:00 pm. Come to LandShark Bar & Grill on Wednesday nights from 6:00 pm - 9:00 pm for Low Country Boil! Only $15.99 or get all-you-can-eat for $21.99 per person. Goes great with a Bucket of LandShark Lager ($17). Bring your friends, bring the family and enjoy life on the lake at LandShark!